In : Blog, Blogroll, Noise Control "How Tos" & Installation Articles.. 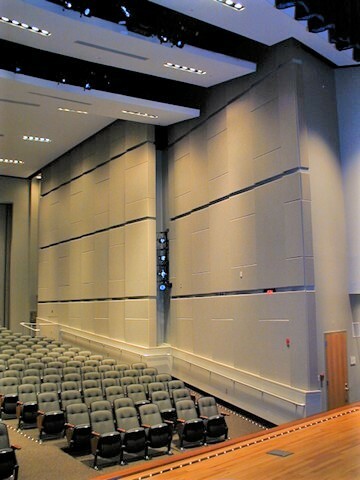 Noise Absorption Sound absorbers are soft, porous, open-celled materials such as foam sheets or fiberglass blankets and baffles that reduce the reflection of sound waves. Their sound absorption efficiency is rated by a “NRC” number – Noice Reduction Coefficient*. The HIGHER the NRC rating, the more EFFICIENT the product is at absorbing noise. *NRC is a sound absorption rating. It measures a percentage of how much sound will not be reflected back from where it came. Based on a range from .05 to 1.0, where a NRC of 1.0 means that all the sound energy that hits that product passes through it and does not “bounce” back to its source. A NRC of .60 would reflect 40% of the sound back to the source and let 60% of the noise pass through it.